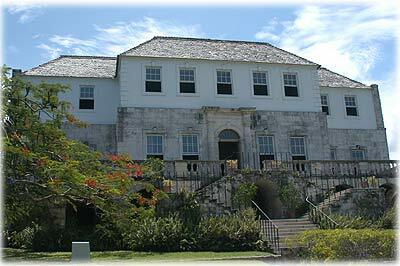 We have an amazing array of historical sites in Jamaica. Are you surprise? You shouldn't be. 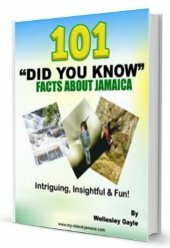 If you had read the history of Jamaica, you would have certainly picked up a few pointers. Sadly though, just like everywhere else in the world where modernization is taking the fast track, technology and globalization threatens them - those core things that provides invaluable insight to our history and what defines us as truly Jamaican. But thankfully, for the most part - and at least for now, these sites remains grounded. This is definitely one thing I would not hesitate to commend the authorities on. By the way, I was elated [ although not alarmed ] to find out my alma mater, Mannings' High School, was designated one of the historical sites here in Jamaica. 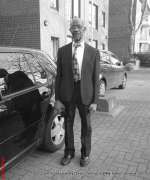 The history of that school is another story. Anyways, as I said earlier, we have lots of them. By the way, I also have an article on the most famous places in Jamaica, be sure to hop over and read it. It is an extended list that captures the places above but also much more. The Jamaica National Heritage Trust (JNHT), since 1958, has been doing a tremendous job to keep many of these sites in tact. For detail background information on the above plus other historic sites, including their historical significance, visit the The Jamaica National Heritage Trust (JNHT)Website. So do you agree with me? Are there any other significant ones I might be missing? If so, please share in the comment below.